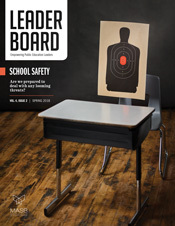 In addition to MASB's electronic communications, the staff and Board of Directors were interested in providing members with a more tangible resource that can be reviewed and absorbed at an individual's own pace, as well as to hold onto as a reference. 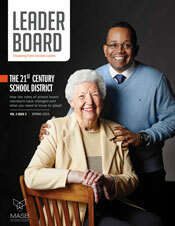 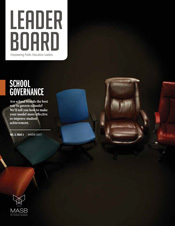 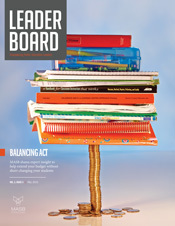 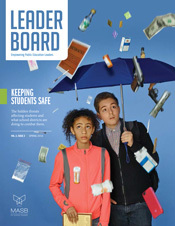 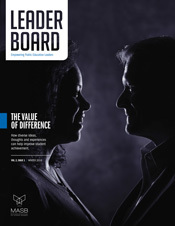 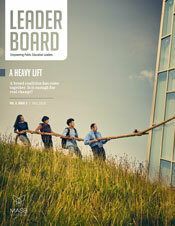 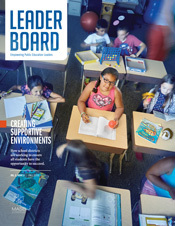 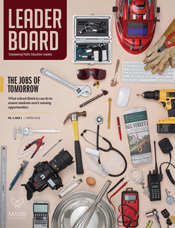 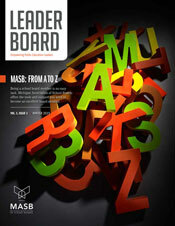 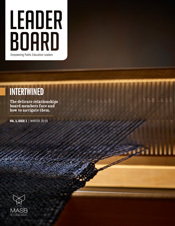 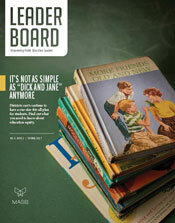 The Association’s magazine, LeaderBoard, is sent out three times a year (January, May and September) with each issue focused on a particular theme. 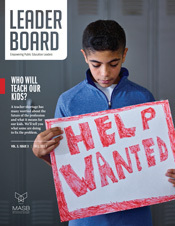 Fall—Who Will Teach Our Kids?